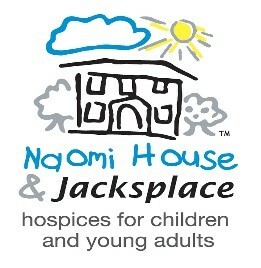 Naomi House & Jacksplace hospices is looking for Complementary therapists to give free treatments to the children, young adults and their families that come to stay at Naomi House & Jacksplace. All of the therapists will need to be fully qualified, insured and ideally have some experience of working with children and young adults with life limited & life threatened conditions. Provide complementary therapies such as Massage, Reflexology, Acupuncture and Reiki to the children and young adults as well as their families. Ideally be able to volunteer on a weekly basis 2-4 hours a week.